Next time, I will roll the dough more evenly to create a more uniform texture. 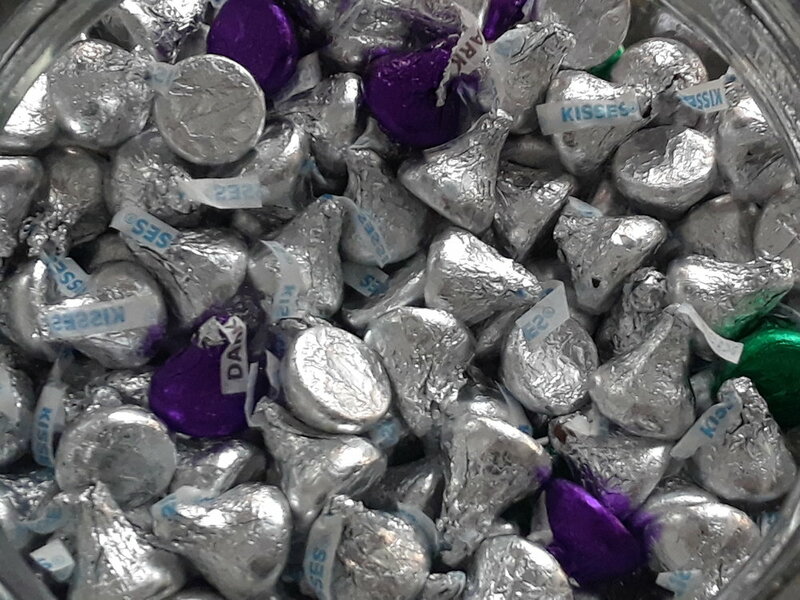 How in the hell did I accumulate so many Hershey's Kisses? Someone else must have bought them. Btw, by "unusual," I don't mean "exotic" in that 19th-century racist Occidental/Oriental sense. I mean "unusual" FOR ME. Stop rolling over in your grave, Edward Said. 1. Defrost puff pastry temperature. 3. On a floured surface, roll out puff pastry using a rolling pin (also floured). Thin the puff pastry dough to half its original thickness. 4. Use a star-shaped cookie cutter to create your "wonton." 5. Place Hershey Kiss in center. Pinch together five points of star. 6. Bake for 8 minutes (or 2 minutes more if you want very crisp wontons).